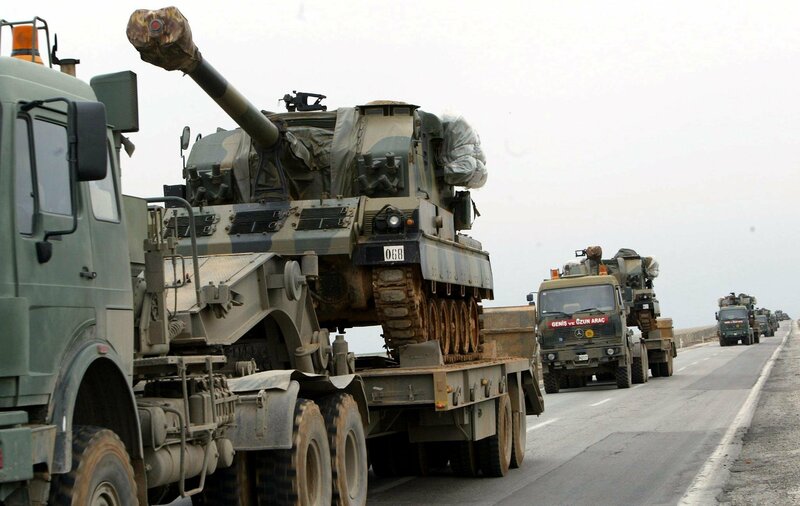 Some of the Turkish soldiers who entered northern Iraq without authorization on December 4 are reported to be leaving. But approximately 2,000 Turkish troops and tanks, according to a retired French intelligence officer, are permanently stationed at numerous bases in the Iraqi province of Dohuk. In addition, the Turkish Armed Forces often cross into Iraqi Kurdistan to carry out operations against members of Kurdistan Workers' Party (PKK), Alain Rodier added. Nevertheless, the latest incident infuriated Baghdad, Rodier noted. The reason is simple: "Although Iraq asked the international community for assistance against Daesh, Baghdad did not plan to ask Turkey for help. Ankara decided to act of its own volition," the expert explained. Moreover, tackling Daesh, also known as ISIL, is not on top of Ankara's to-do list. Turkey's main priority is to deal with the Kurdish issue, Rodier asserted. Ankara is "wary of an autonomous Kurdish region in northern Iraq. It is also concerned that a similar region will be established in northern Syria, which is a likely development," the expert explained. The PKK has succeeded in taking some areas along the Turkish-Syrian border under control and will try to add more to them – an unacceptable development for Ankara. There is another reason for Baghdad's reaction to Ankara's latest initiative. Turkish troops would not have been present in northern Iraq if not for Masoud Barzani, the president of Iraqi Kurdistan, who implicitly gave a nod to Ankara's actions. The expert maintains that Barzani's independent stance is "infuriating" Iraqi authorities, since Baghdad is essentially no longer controlling this part of the country. Iraq "is divided into two parts (or three, if you take Sunni regions into account) and there is no going back," Rodier told Atlantico. This is not a recent development. A centralized Iraqi state, according to the expert, ceased to exist following the first Gulf war. Last week, Barzani tried to diffuse tensions while on a visit to Ankara. The head of Iraqi Kurdistan, according to the expert, is trying to serve as a mediator between Iraq and Turkey, while also making every effort to convince the latter that the PKK is not welcome in northern Iraq. Barzani also needed to make sure that Ankara did not want to change its oil arrangements with Erbil. 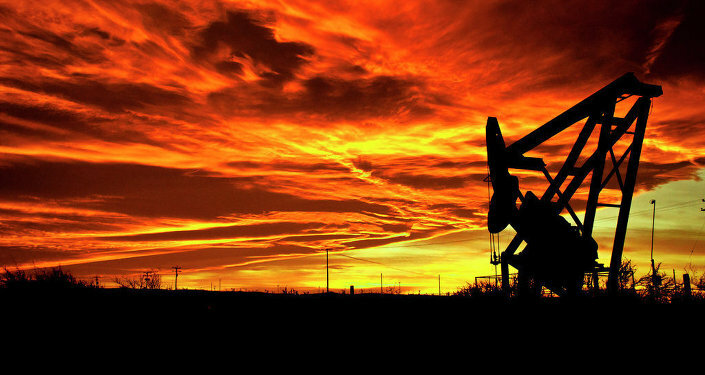 Turkey is securing deliveries of oil sold by Kurds to the Gulf of Iskenderun for a substantial fee. Although this is an official and legal arrangement, it does not please Baghdad. In early December, Turkish soldiers were deployed to the Iraqi province of Nineveh to allegedly train Kurdish Peshmerga fighters. The initiative was not authorized by Baghdad. 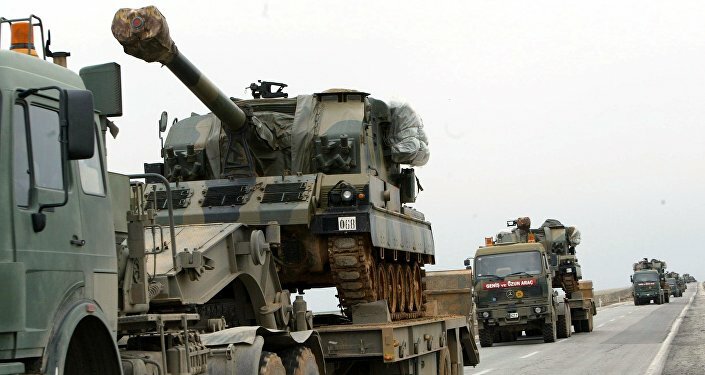 Iraqi authorities urged Ankara to immediately pull out its forces, including tanks and artillery, from northern Iraq and refrain from similar actions in the future. Why is Turkish President Trying to 'Escalate Tensions' With Russia? Why Is US-Led Coalition Against Daesh Falling Apart at the Seams?